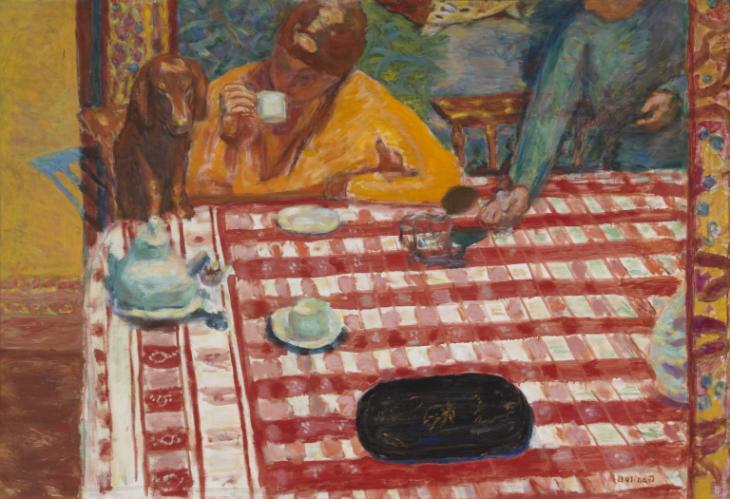 Tate Modern are exhibiting a retrospective of the work of Pierre Bonnard. 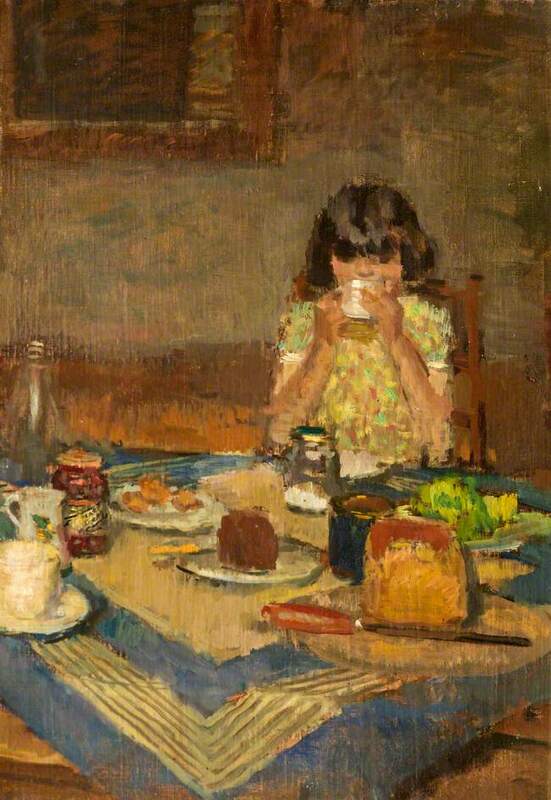 Ruskin has cited Bonnard as a key influence, and many parallels can be drawn between both artists work. Ruskin Spear CBE RA, Proudly powered by WordPress.